No matter what you are looking for, you will find plenty of great deals in Pigeon Forge, one of the outlet shopping capitals of the south east. 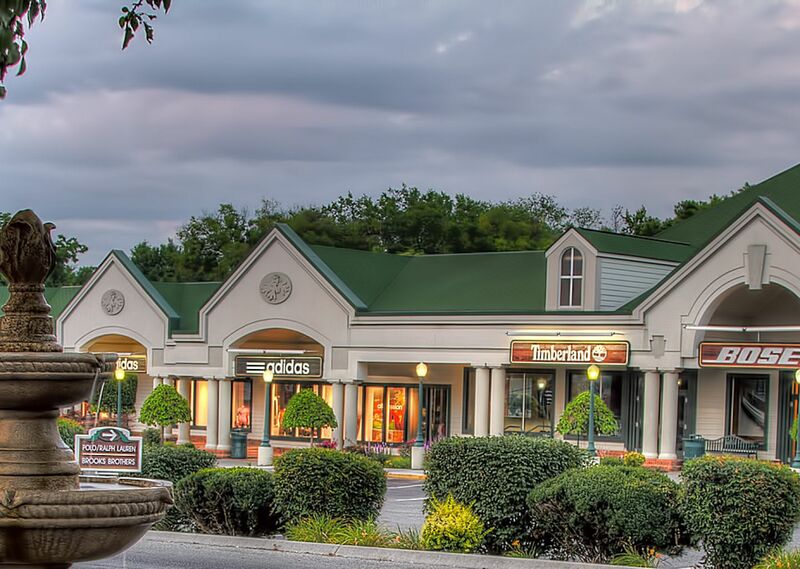 Highway 441 is lined with outlet malls, giving you easy access to all the best stores in Pigeon Forge when you stay at RiverStone Resort. From prestigious designer shops like Michael Kors and J. Crew to only-in-Pigeon Forge specialty shops like Pigeon River Pottery and the Old Mill Toy Bin, the area surrounding RiverStone Resort is full of shopping options for all ages.